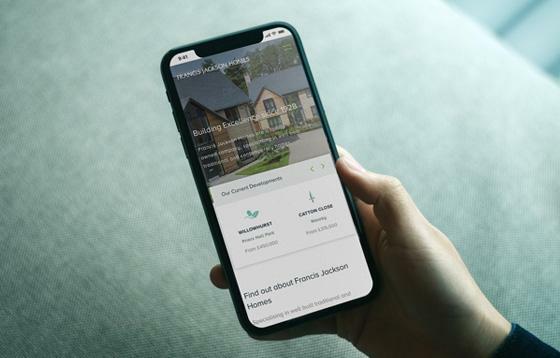 We are very pleased to have put the finishing touches to the new Francis Jackson Homes website. 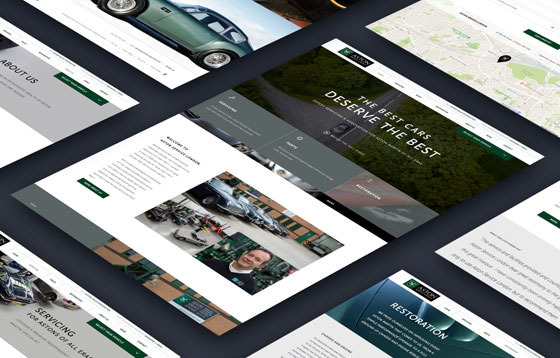 Melon was approached to create a new web design, to modernise, optimise and relaunch the new website. The intuitive design showcases the company's properties. 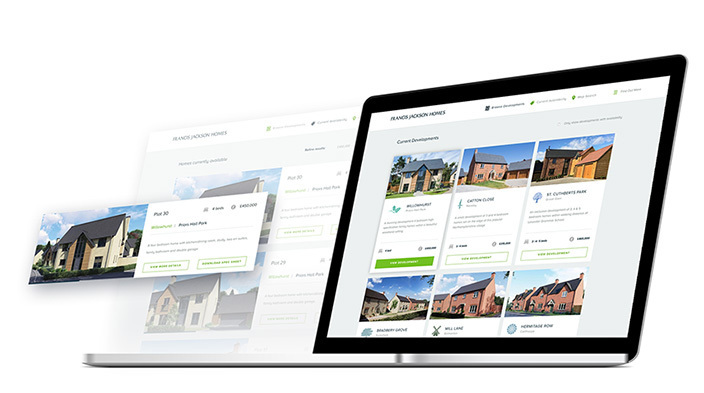 The new Francis Jackson Homes website encompasses a modern and unique design. 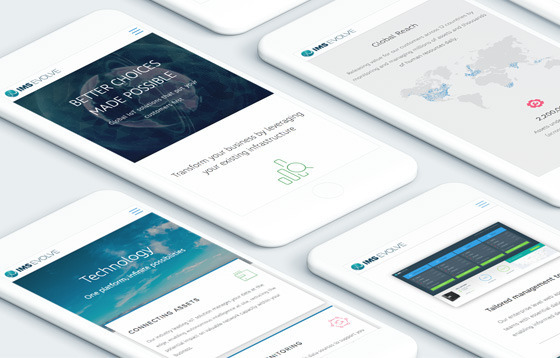 The refinement of the website architecture, streamlining of content and use of large scale imagery make for an instantly engaging site which drives conversions. 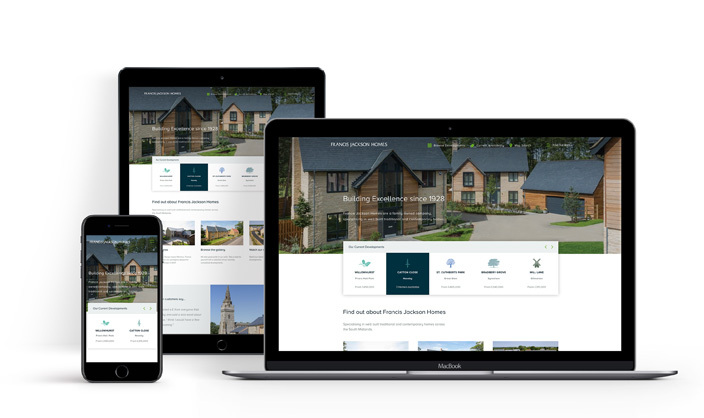 The Francis Jackson Homes website works perfectly across all device types. 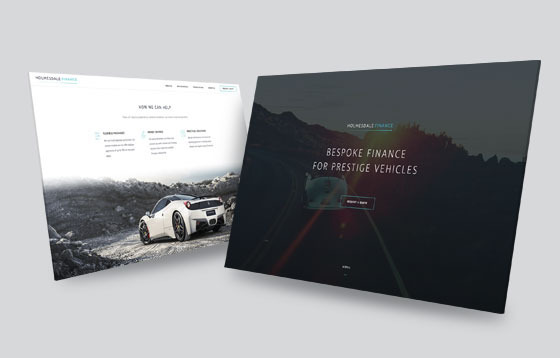 "We are extremely happy with the re-design of the Francis Jackson Homes website. Melon have succeeded in improving the site with a fresh look and feel that really showcases our homes."